Are you considering a home renovation, extension or conversion? 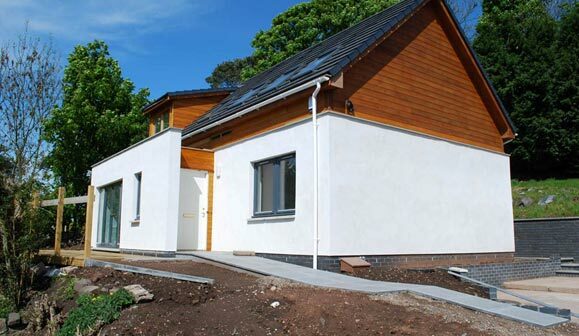 Are you planning your own 'grand design' or self-build? Whatever your needs, Edinburgh-based LSM Architecture can help. LSM Architecture is the practice of Scott McAllister mainly operating throughout Edinburgh, the Lothians, the Borders and Fife. We offer a complete range of architectural services for the homeowner as well as carry out small to medium-size commercial work and residential developments.